Hidden View is located in Desoto County between Southaven and Nesbit near DeSoto Central schools. There are still more than 20 wooded lots here to choose from, with many mature oaks, pines and fruit trees. Several lots back up to one of the two ponds in the subdivision. To get to Hidden view subdivision, travel south on Getwell Road past Goodman, Church and Starlanding Roads. 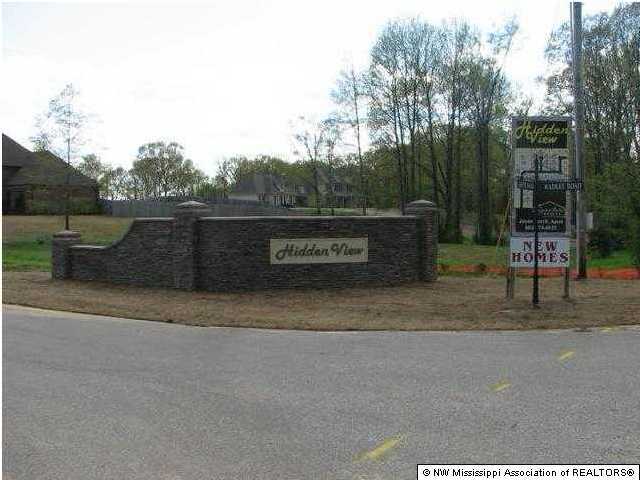 Take a right on Lester Road; Hidden View subdivision will be on your left.